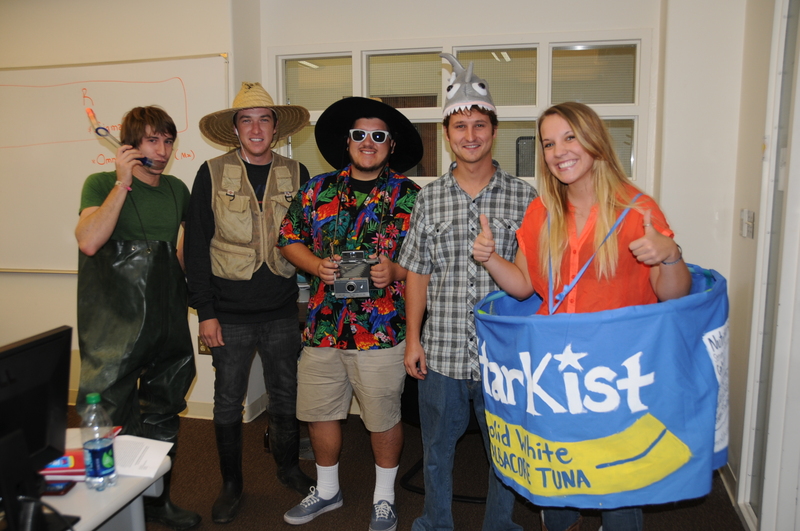 Everyone is welcome to this year’s Annual Coastal and Marine Management Halloween Costume Contest! The year’s contest will be held at the start of our ESRM 462‘s class on Friday, October 26 in Sierra Hall 2411 (the second floor classroom in the NE corner of the building). Come by! We need help voting! It has to be a “real” costume. 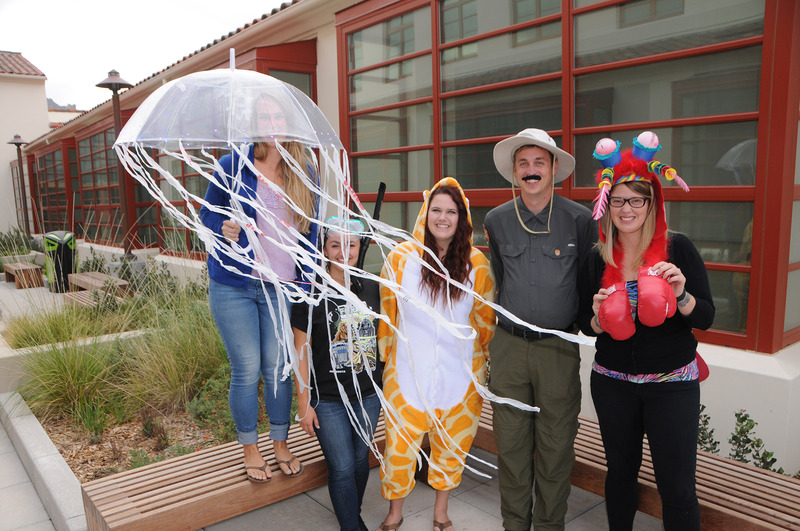 Contestants can’t simply show up and say “I’m dressed as a CSUCI student” or a similarly lame excuse. It has to have something to do with a Coastal or Marine issues/themes/events. The more creative, the better. This entry was posted in curriculum. Bookmark the permalink.